Reaction buffer included. Form: solution, concentration 3 U/µl. 5-minute ligation kit. For sticky-end or blunt-end DNA. Kit for preparation of competent E. coli. cells and transformation. Chemical method. Dedicated enzymatic mix for rapid preparation of PCR-derived DNA fragments for blunt end cloning. 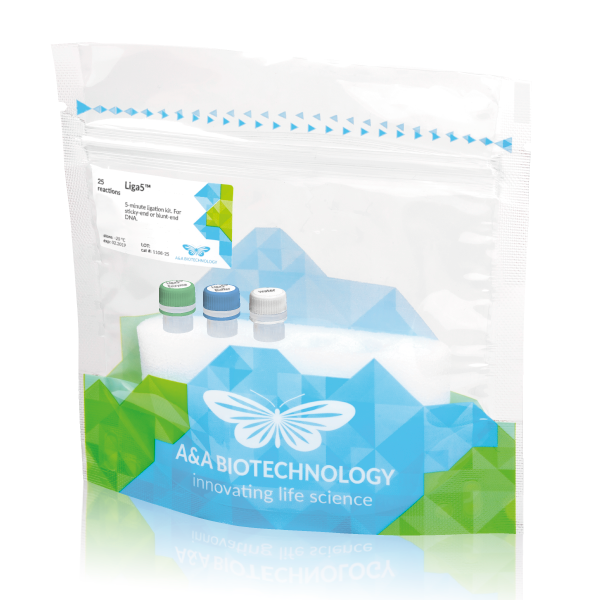 Kit for rapid cloning of multiple PCR products. DNA Ligase free procedure. Based on the Gibson method. Kit for preparation of competent Pichia pastoris cells and transformation. Chemical method. Kit for preparation of competent S.cerevisiae cells and transformation. Chemical method. 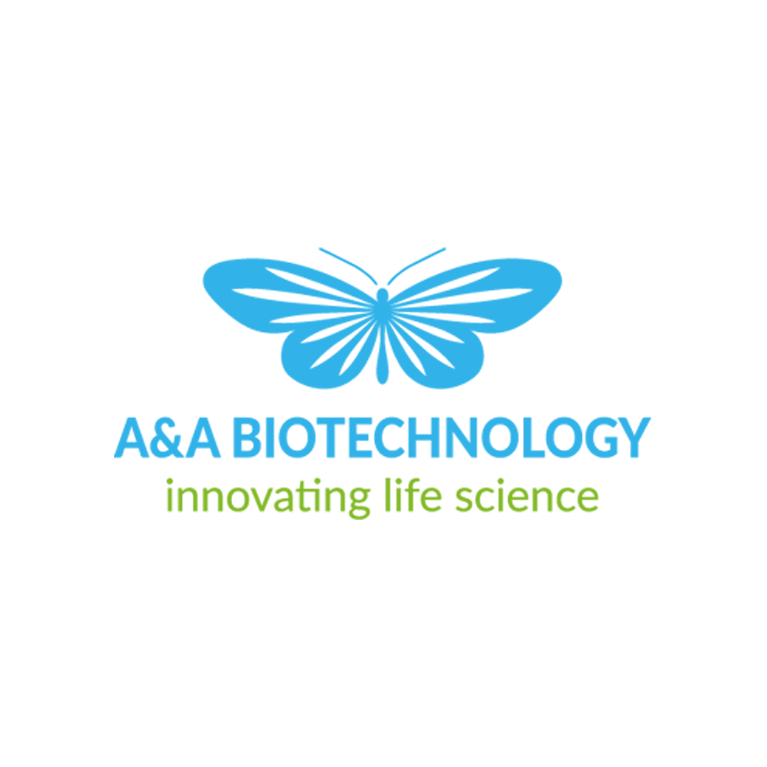 Enzyme for efficient ligation of both sticky and blunt ended dsDNA. Form: solution, concentration 1 U/µl. Thermostable polynucleotide kinase Form: solution, concentration 10 U/µl.